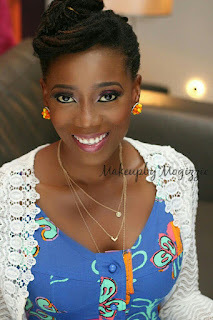 Tosyn Bucknor's Blog: O Come on! I'm with Rachel! Why did Peter go on The Bachelorette if he was NOT going to propose? O Come on! I'm with Rachel! Why did Peter go on The Bachelorette if he was NOT going to propose? The more i watch 'The Bachelorette', the angrier i become. Not at Rachel ( and i will tell you why i think a lot of people are mad at Rachel later), but at Peter. From like the 2nd episode in, you were my guy. I was #TeamPeter. Not only are you hot (Mr A please don't read this), but you are just like a great guy it seems. I mean, we can only know so much from a tv show but that's how you came across. So i was #TeamPeter and i kept wanting you to get another solo date. It was obvious to a lot of people that Rachel liked Bryan. Obvious. Not only did he get the first impression rose, but he also got so many solo dates, and one of the best ones (like when he got the watch). I thought it was Bryan's show to lose, but that i wanted it to be you so badly. Until you started saying you were not ready to propose. For me, i was like, do you know what show this is? It is called, 'The Bachelorette'. A woman comes on the show and meets a lot of men and then picks one that she wants. He proposes (hopefully), and they ride off into the sunset. So why would you come on, keep saying you were not sure, but then stay on, and then act like you were the hurt one? I know you were probably hurt. But Peter, Rachel was on the show to find a husband. She said it from Day 1. She was clear and not in anyway ambigious. I mean, she had been on 'The Bachelor' so this was someone who knew what she wanted. And this is why i think some people are mad at Rachel. People are angry that a 32 year old woman, knows what she wants and goes for what she wants. Women are supposed to be irrational or emotional right? Not clinical? You guys want a romantic novel where the girl picks 'love'. So why do we think it is not love because it did not hurt? Have we been conditioned to accept that the only time love is worth it is when it first makes us cry? Why can't it be as simple as someone who knows what she wants, chooses someone who knows what he wants, has been clear about it from Day 1, and did not make her cry? 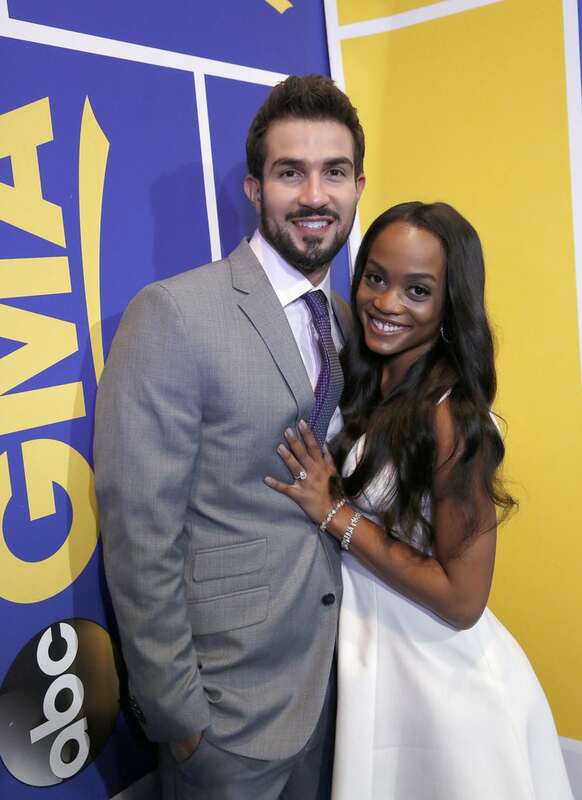 Rachel Lindsay, you did good. Don't let them tell you otherwise!